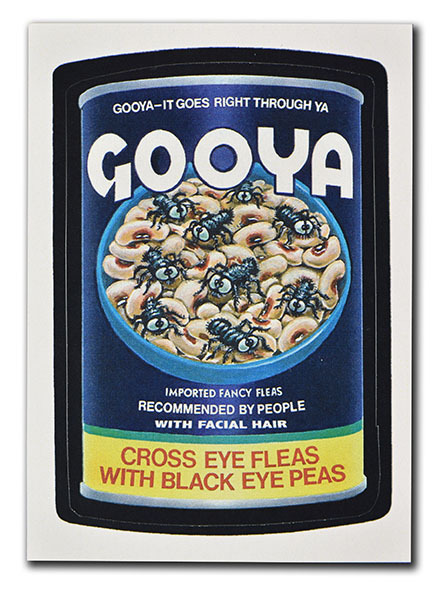 Gooya was intended for the unpublished 1992 Series. It was painted by Tom Bunk. It was published in 2008 in the Flashback II series. This is the version modified by Chip Moulton.